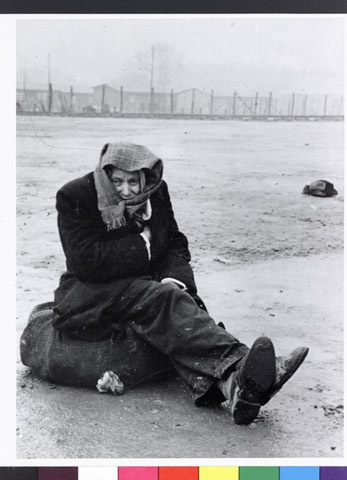 JDC - Archives : Post-liberation concentration camp inmate (?). Search > Search Results > Post-liberation concentration camp inmate (?). Title Post-liberation concentration camp inmate (? ).